The colorful aesthetic and heartwarming ethic of Zutano was born out of the talent and dedication of one creative new mom and dad. Over the years, Zutano has matured, refining the essentials of its charter mission and blossoming into an extraordinary force in the children's clothing industry. Follow the links below to learn more about how Zutano came to be and what makes this special little kids clothing company tick. The princess is a total fashionista, and loves bright pops of color in her wardrobe. Zutano is all about great colors and patterns, so she was overjoyed when I pulled the Florilee (pictured above top) top and Navy Multi stripe leggings from the package for review! She insisted on trying on the new outfit immediately, and once outfitted in her adorable new apparel, she smiled at me widely.... clearly proud of her new look. 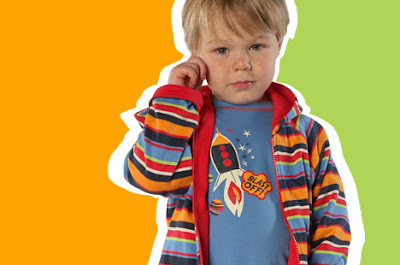 As a mom I love that Zutano creates bright colorful lines that allow our children to express themselves as children. With colorful pizazz Zutano sets themselves apart from other's in all the right ways. Zutano's apparel is loved in our household. 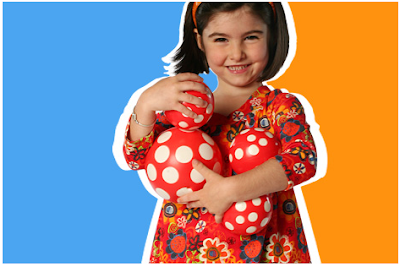 Experience the fun & quality of Zutano Children's Apparel! One Lucky Reader will receive a $75 Gift Card to Zutano! 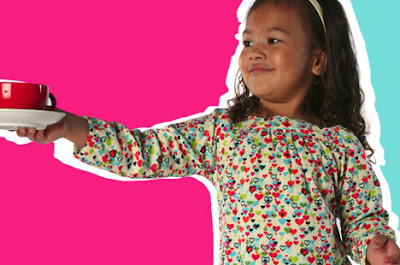 Leave a comment~ Visit Zutano's Site and let me know which pattern / style from Zutano would you love to add to your little one's wardrobe this season? The comment is considered your entry. I like the Interlock Owls, so cute! I'm a follower. I would love to add the gumballs short sleeve viola top to my daughter's wardrobe. I'm a follower (turfia [at]gmail.com) and love the Haribo design pattern! 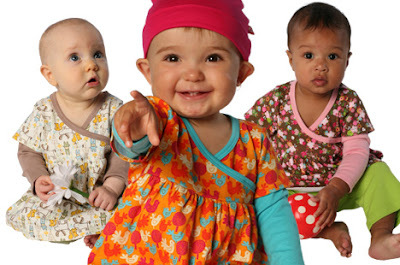 I'd love to add the Dino Jungle Long Sleeve Wrap Onesie. I follow Zutano on TWITTER 1. I follow Zutano on TWITTER 2. I follow Zutano on TWITTER 3. I follow Zutano on TWITTER 4. I follow Zutano on TWITTER 5. Ah! I love their clothes. I would like the Lions Newborn Footie. Thanks! I like the UFOs print!